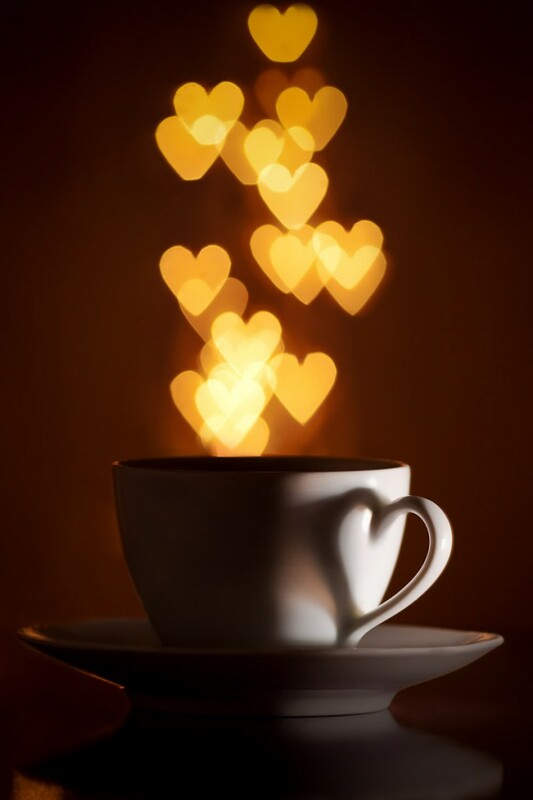 Good Morning, and welcome to Mrs P and P’s Sunday Morning Cuppa Wedding Blog Catch up. 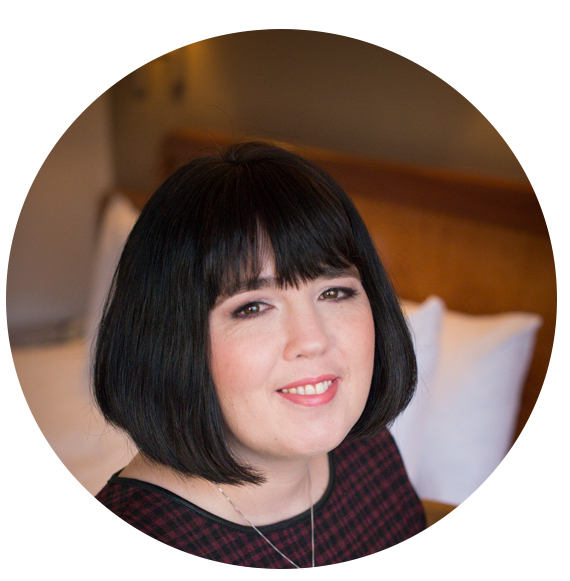 Its been a busy week with the Easter holidays, so slightly reduced service but today I want to look back and re – visit the fabulousness that has adorned the pages of the Wedding Blog this week. We kicked off the week with some gorgeous styling with the elegant Nottingham Wedding of Sarah and Martyn at Goosedale with beautiful accents of Cadbury purple. On Monday afternoon I was thrilled to share the work of The Wedding Garter Co, and their luxurious handmade Wedding Garters. The Wedding Garter Co hand crafts exquisite bridal garters in England blending understated British luxury with Parisienne romance, and oh my, are they pretty! The Perfect “Hidden” Accessory – Luxurious Wedding Garters from The Wedding Garter Co.
On Tuesday it was my pleasure to welcome the Alive Network to give some great advice on Wedding entertainment, and pose the question, Wedding disco or Wedding band: which is best for your special day? Nothing says “This is a great wedding reception” better than a dance floor packed with family and friends getting on down all night long! 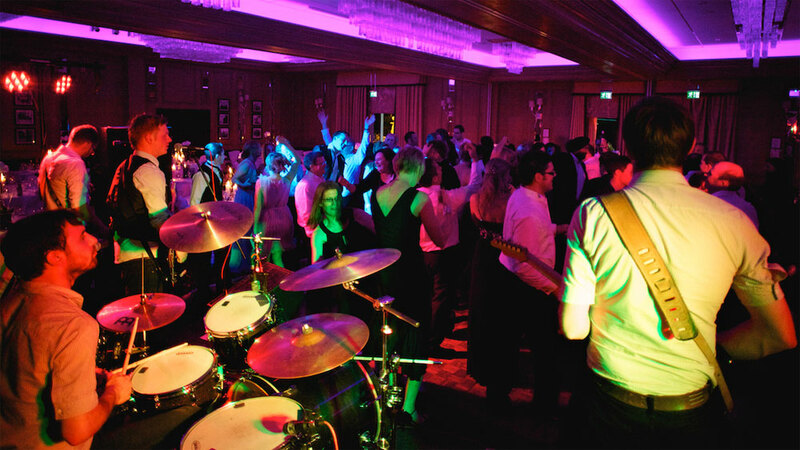 The question is for you, which will get everyone up and dancing more, a wedding DJ or a live wedding band? Wedding disco or Wedding band: which is best for your special day? 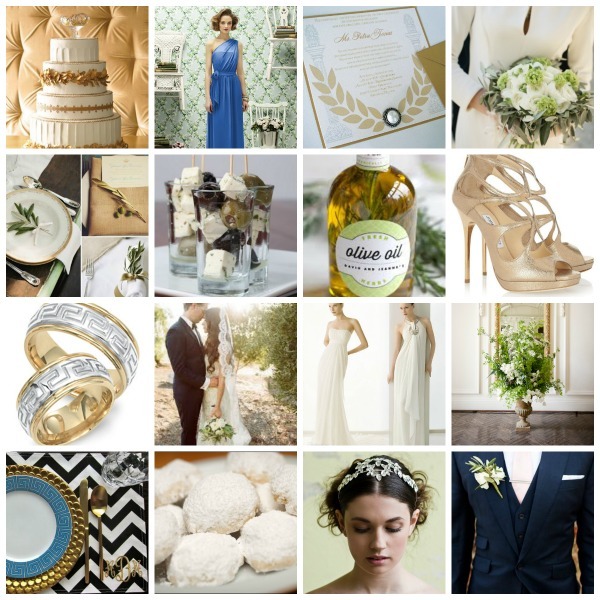 I shared a Moodboard with some styling ideas of how you can recreate your own Greek Wedding Day even though the sun may not shine so brightly. On Wednesday afternoon I was thrilled to showcase the Qiana Bridal 2015 ‘Love & Romance’ Bridal Gown Collection. On Thursday I was delighted to share a beautiful Surrey Wedding filled with vibrant autumnal colour and some lovely Hampshire Slate. The Wedding of Kirstie and Leigh was held at Farnham House Hotel on the 21st of September 2013. Images of the day were captured by Nick Rutter Photography. 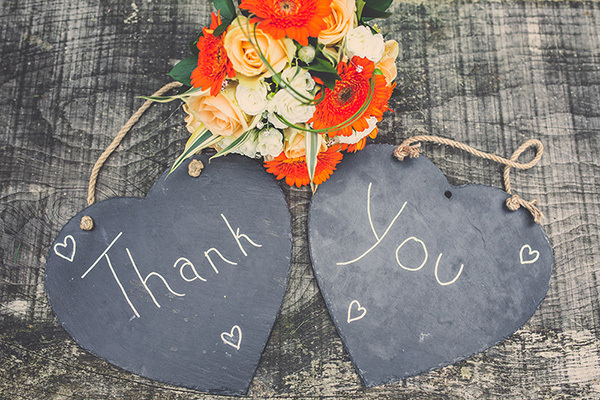 A beautiful Surrey Wedding filled with vibrant autumnal colour and some lovely Hampshire Slate. 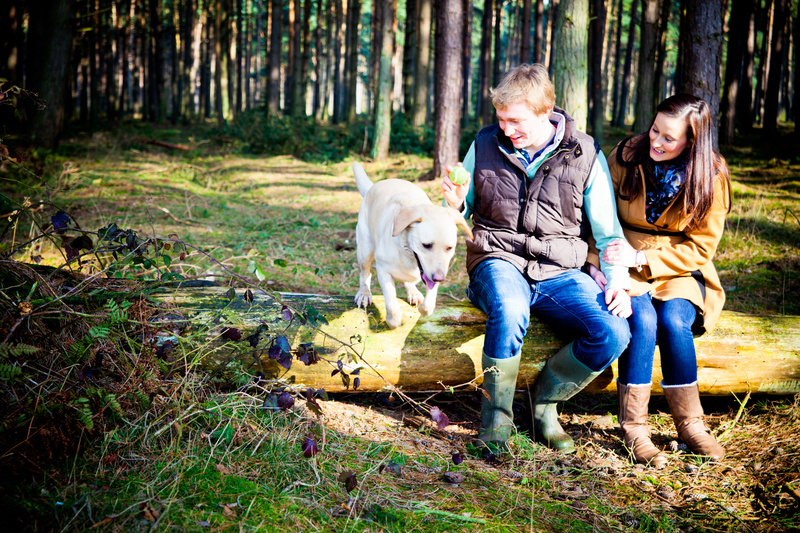 On Friday morning it gave me great pleasure to share this lovely Woodland Engagement Shoot with some canine company. Images of the day were by Courtney Louise Photography. 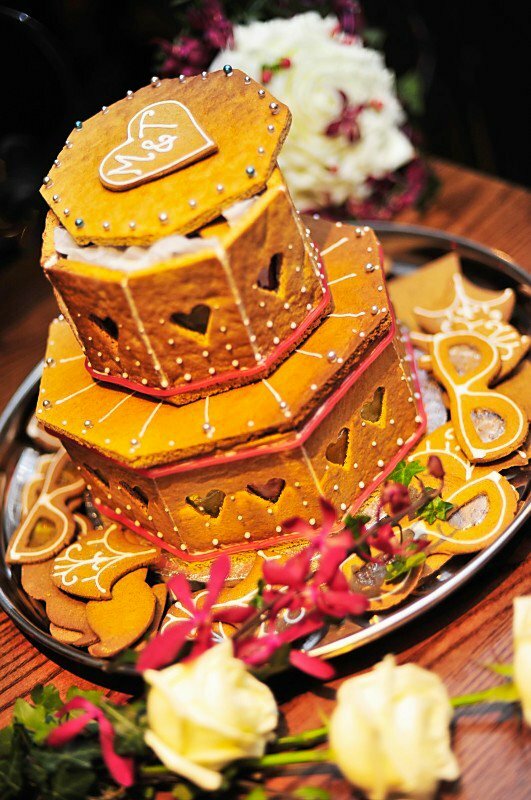 To close the week I was thrilled to feature a wee bit of sugar and spice and all things nice with a spotlight on Maid of Gingerbread and their Gingerbread Wedding sculptures, favours and centrepieces. I hope you savoured your Cuppa, and this round up of the Week on the MrsPandP.com Wedding Blog Catch Up .